We’re pretty excited to get our blogs started. This is for a couple of reasons, the number one reason being that we’ve been doing this for so long that we have just recently started to scratch the tip of the ice berg on insulation. 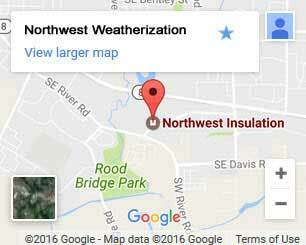 The other reason we’re excited to start our blogging activities is because we notice that a lot of Google doesn’t have reliable insulation information answers. For example, how long does it take for people to do the work? How much do insulation companies usually charge for something like this? How much does it cost for me to do it myself? How do I do it myself? We love answering these questions; we also like having people informed on what is going on. So lets get started with our first step!